Three American service members and a U.S. contractor were killed when their convoy hit a roadside bomb on Monday near the main U.S. base in Afghanistan, the U.S. forces said. 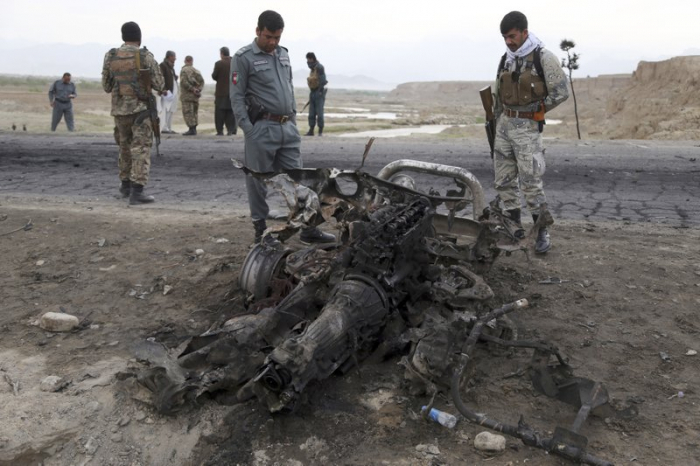 The Taliban claimed responsibility for the attack, AP reported. The U.S. and NATO Resolute Support mission said the four Americans were killed near the Bagram Air Base, north of Kabul, while three others were wounded in the explosion. The base in Bagram district is located in northern Parwan province and serves as the main U.S. air facility in the country.